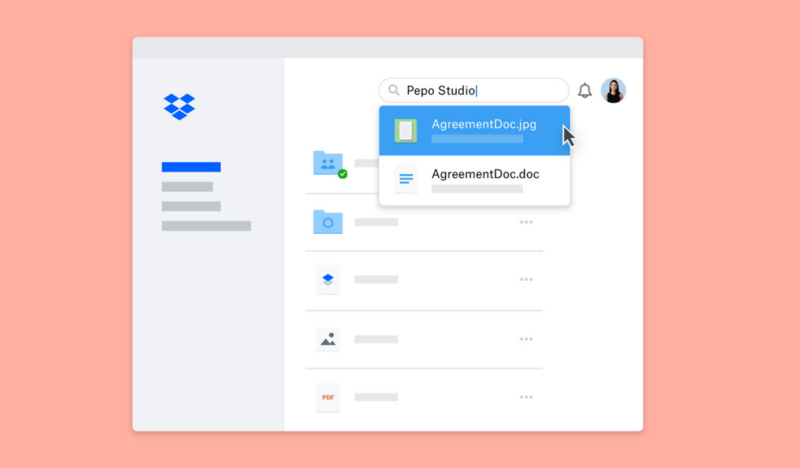 Today’s announcement is a big step in the evolution of our global collaboration platform and partner ecosystem with powerful new capabilities called Dropbox Extensions. 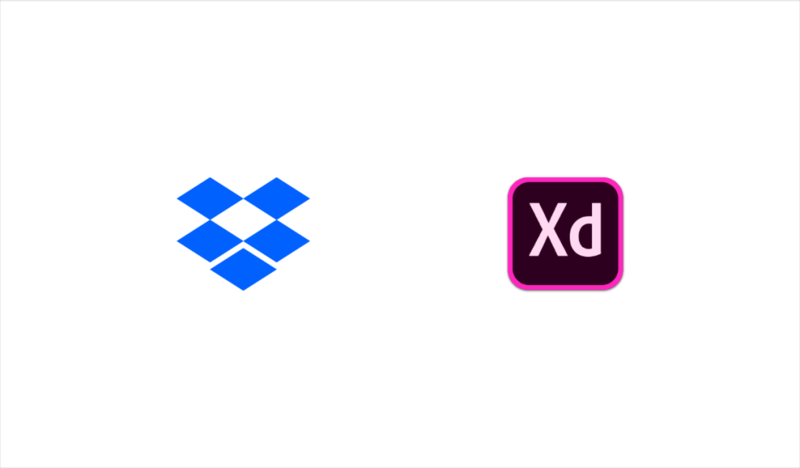 Users will be able to initiate workflows directly within Dropbox across popular content types (including DWG, PDF, Word, image, and multimedia files) and compatible partner applications from Adobe, Autodesk, DocuSign, Vimeo, as well as other category-leading tools. With these integrations, users will be able to launch actions such as file editing, send for eSignature, video annotation, and send electronic fax. 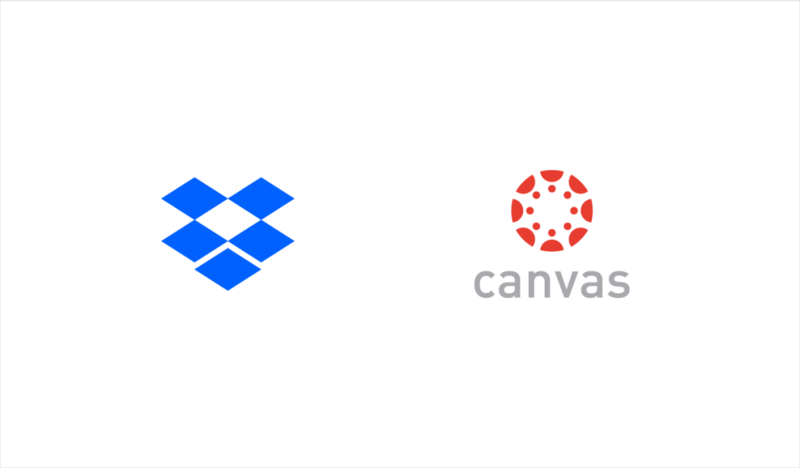 "DocuSign's vision for its System of Agreement Platform aligns well with Dropbox Extensions. 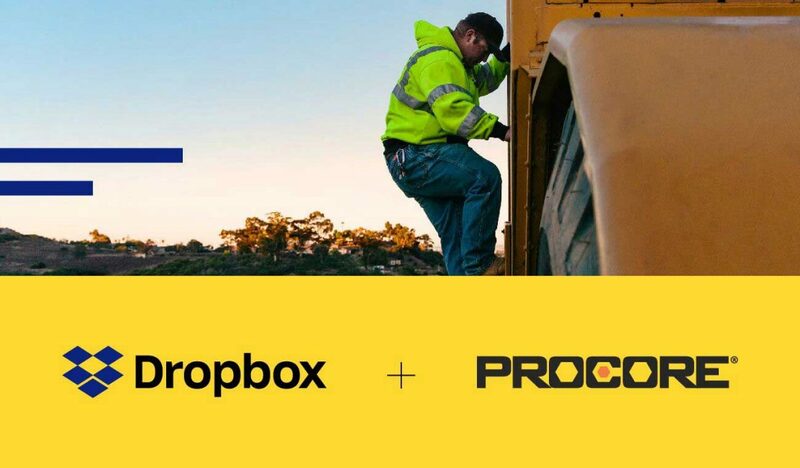 The integration announced today combines our category-leading eSignature technology with the power of Dropbox, its collaboration capabilities, and platform—all of which simplify the management of the entire agreement lifecycle,” said Mark Register, SVP business development and channels at DocuSign. 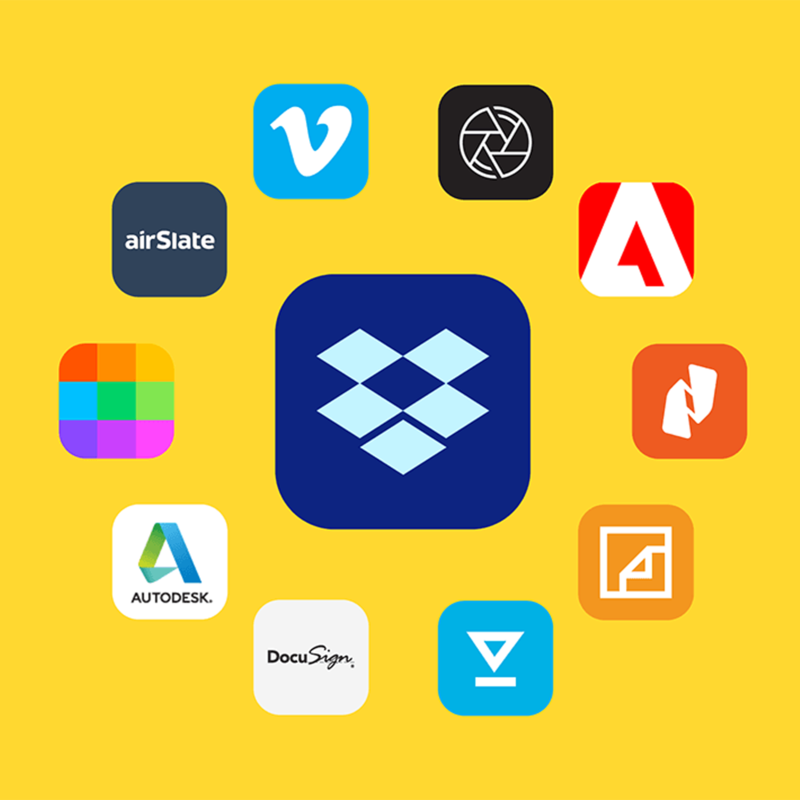 "We are so excited about teaming up with Dropbox as a launch partner for this DBX Platform milestone,” said Gal Steinberg, VP Channels and Business Development at airSlate. “airSlate helps expand seamless online PDF editing to Dropbox users. 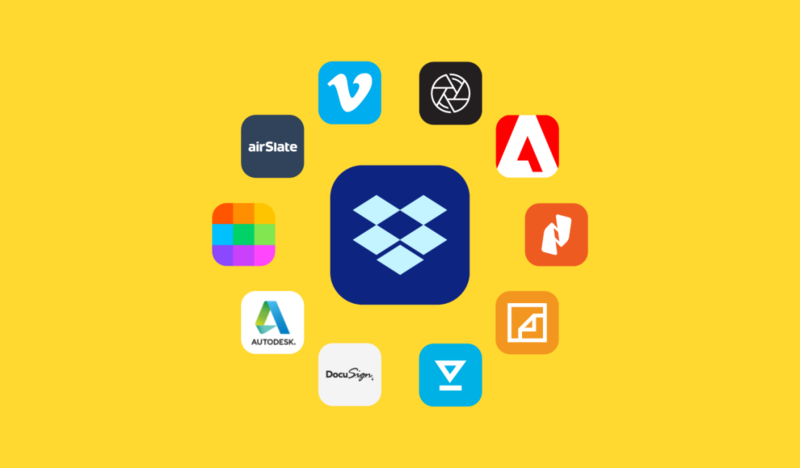 Now you have endless document workflow capabilities within Dropbox including editing, annotations, conversions, signature and much more."